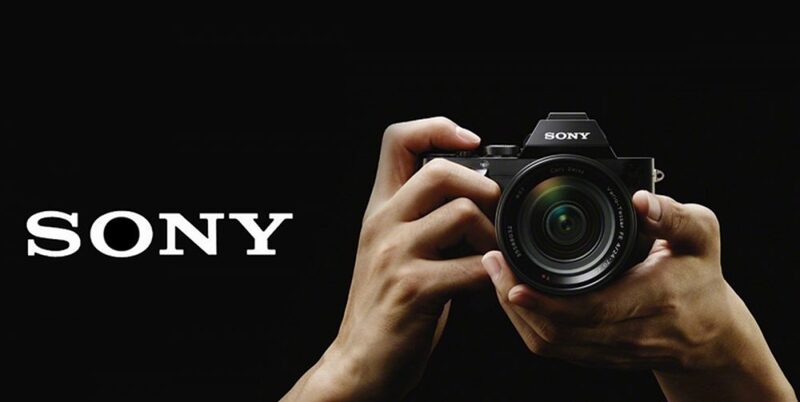 Adding to its extensive camera market, Japanese Electronic giant Sony has launched three new cameras in its Alpha range of DSLR segment and cyber-shot range; A77 II, A7s and Rx100 III. The highlight of the launch is the A7S which brings in 4K video quality for professional photographers and videographers. 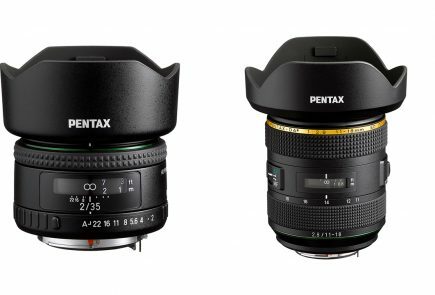 Successor of A7 and A7R, the camera features a new 12.2 effective megapixel 35mm full frame Exmor CMOS sensor with a BIONZ X image processor which will allow it to shoot at a sensitivity range of ISO 50–409,600. 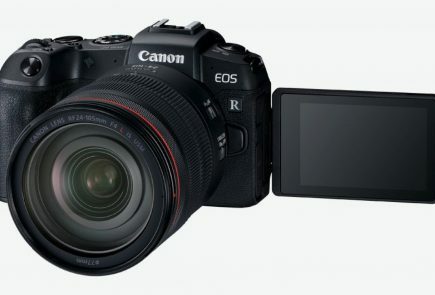 It is also the first model to utilise the entire width of a full-frame image sensor for 4K video. 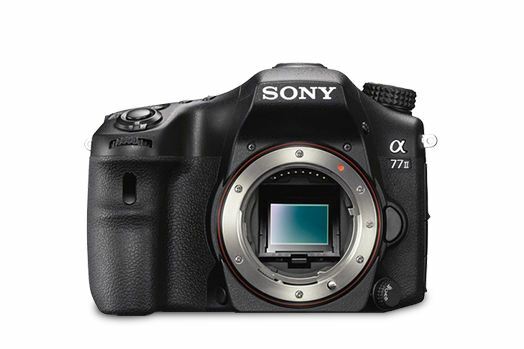 Priced at Rs 1,54,990, the A7s will start selling in mid July. 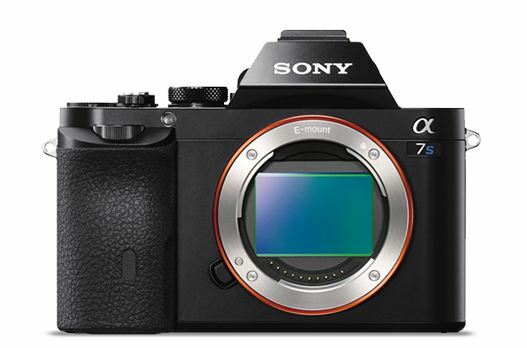 In video mode, the A7S can output 4K video at QFHD (3,840 x 2,160) to an optional external 4K compatible recorder, and can record full HD (1,920 x 1,080) at frame rates of 60p, 60i, 30p and 24p directly to a compatible memory card. 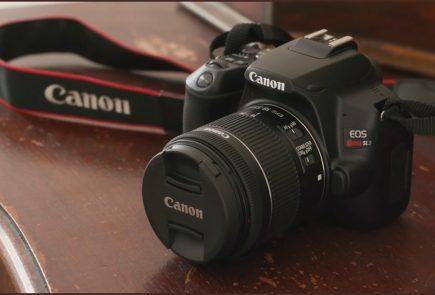 Video modes can be changed from full-frame to APS-C (super 35mm equivalent) if desired, and in this crop mode, the camera can support high frame rate 120fps shooting at standard HD resolution (1,280 x 720p), creating a 5x slow-motion effect. Secondly, the company has also launched three models of A77 II, priced between Rs 84,990 to Rs 1.14 lakh. 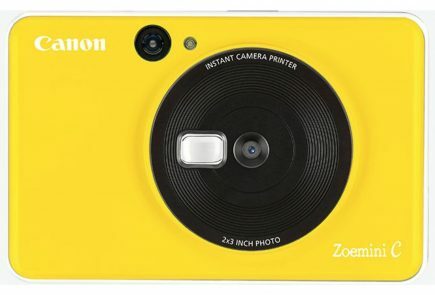 It features a 79 autofocus detection points with 24.3 megapixel image sensors and already available in the market. It will also come with an on-board Wi-Fi that allows one-touch connection with smartphones and tablets. 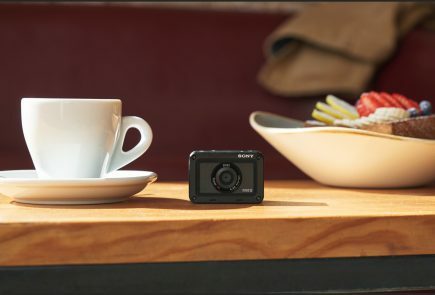 The last addition to Sony’s camera market is an update of its popular Cyber-shotTM RX100 camera. The Cyber-shotTM RX100 III comes with an upgraded lens and faster image processor and a retractable OLED Tru-FinderTM with ZEISS T. The camera will have enhanced movie features and a 180-degree tilting LCD. The camera will have a 20.1 effective megapixel back-illuminated 1.0-type Exmor RTM CMOS sensor. 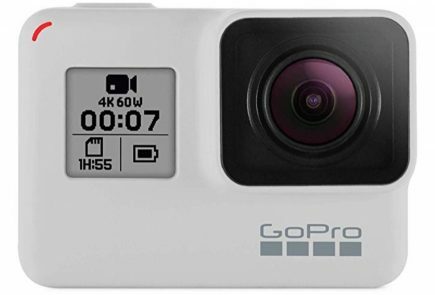 The camera is priced Rs 54,900.